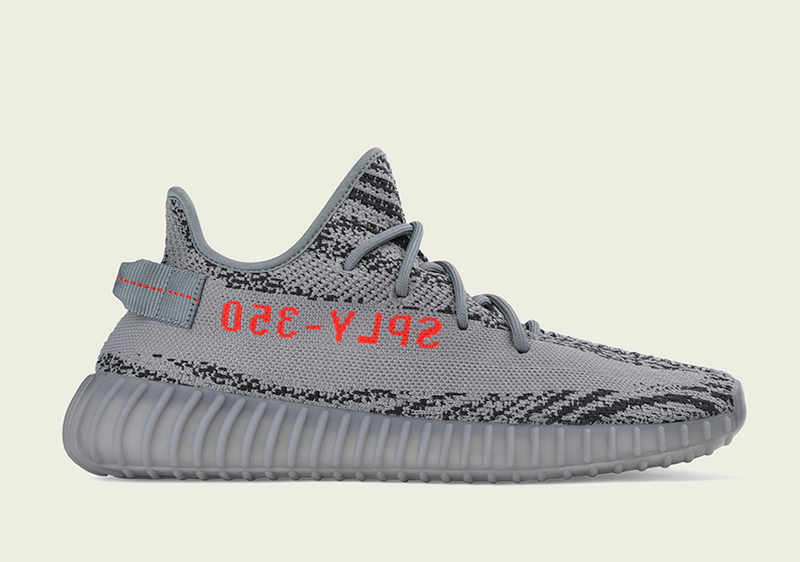 adidas Originals just confirmed the release dates for three upcoming Yeezy Boosts which will be the last drops of the year. 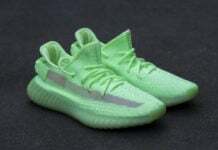 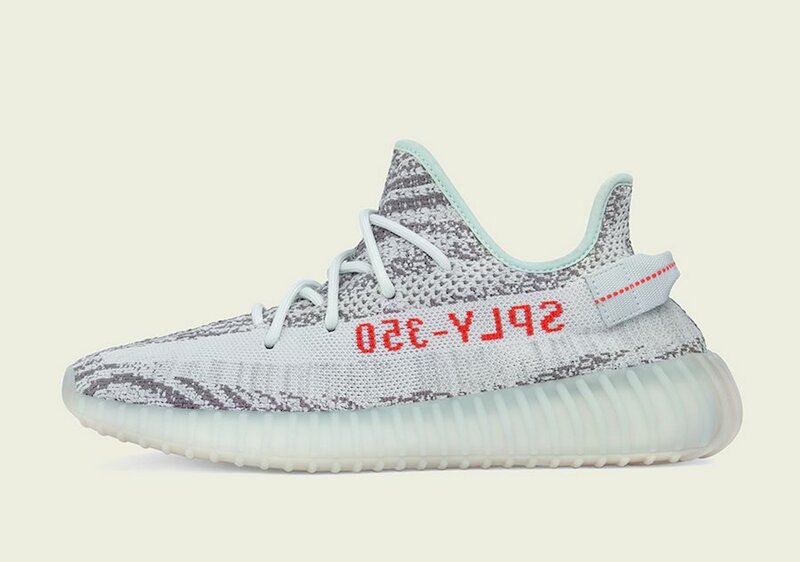 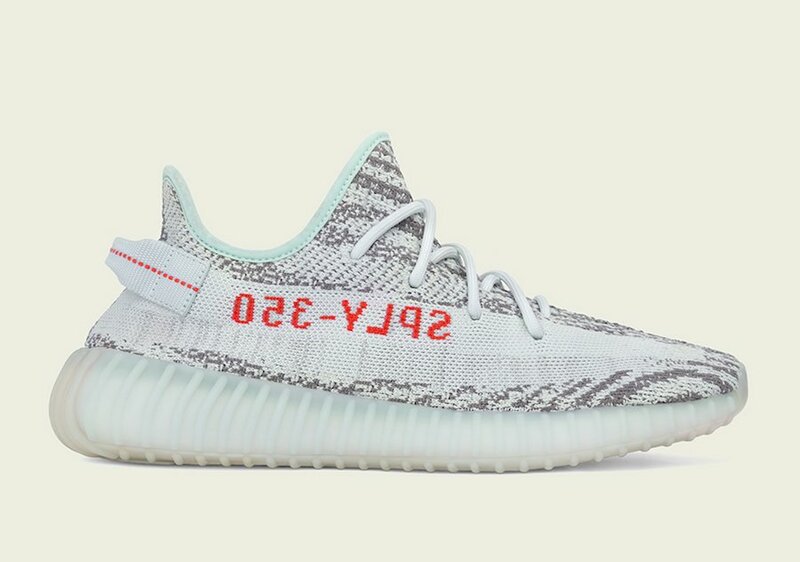 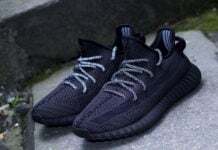 In the lineup is the adidas Yeezy Boost 350 V2 ‘Semi Frozen Yellow’, ‘Beluga 2.0’ and the ‘Blue Tint’. 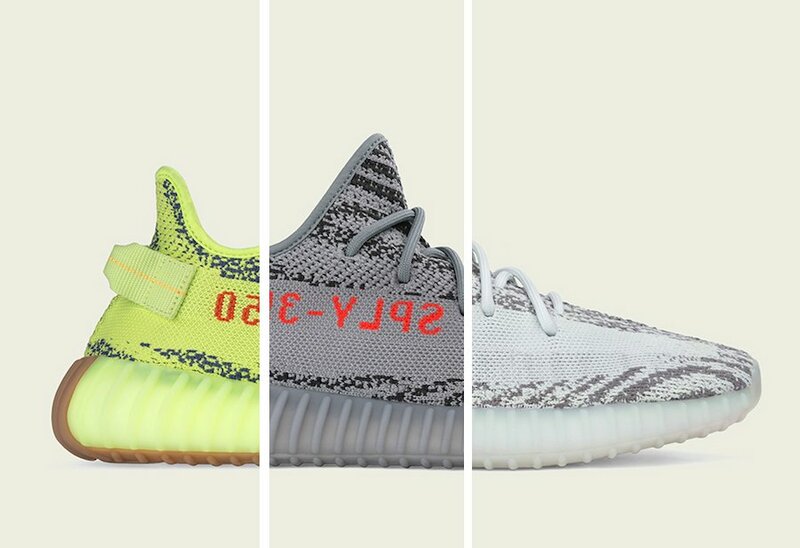 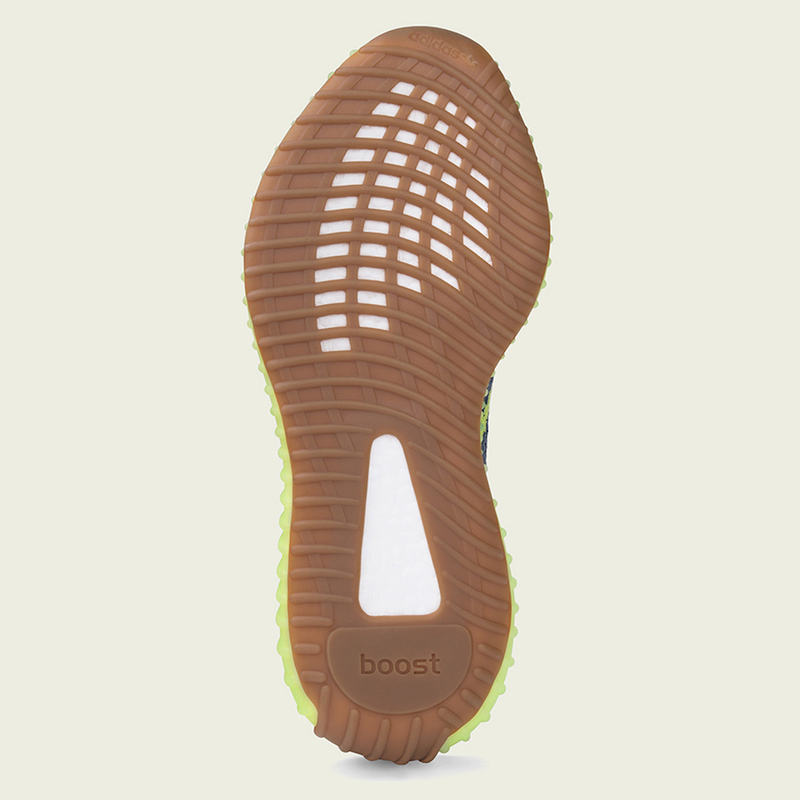 The trio of Yeezy releases will be available around the globe at adidas.com/yeezy as well as select adidas locations via the confirmed app, other select retailers and Yeezy Supply. 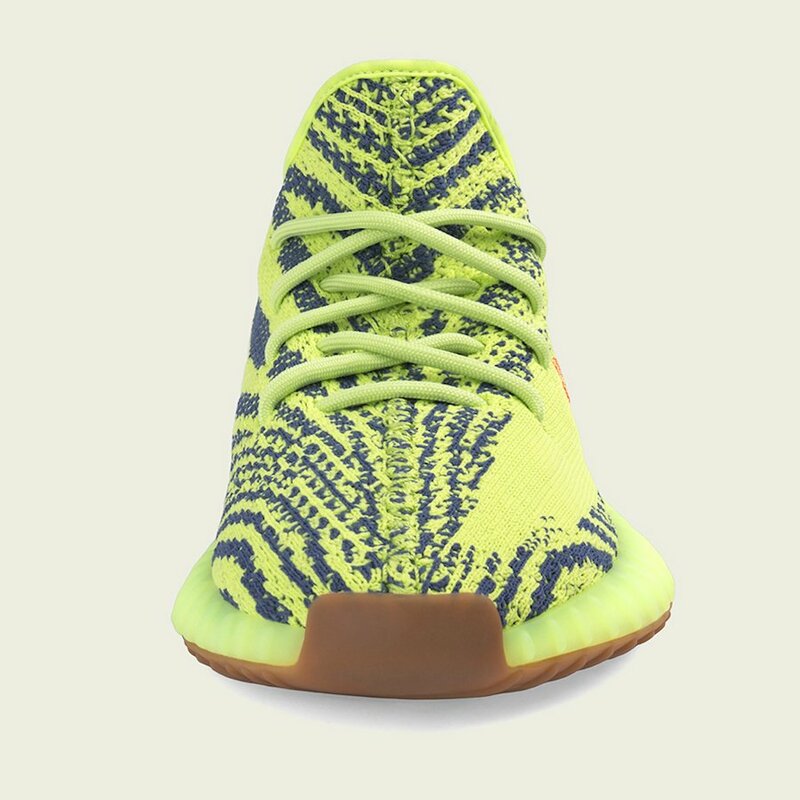 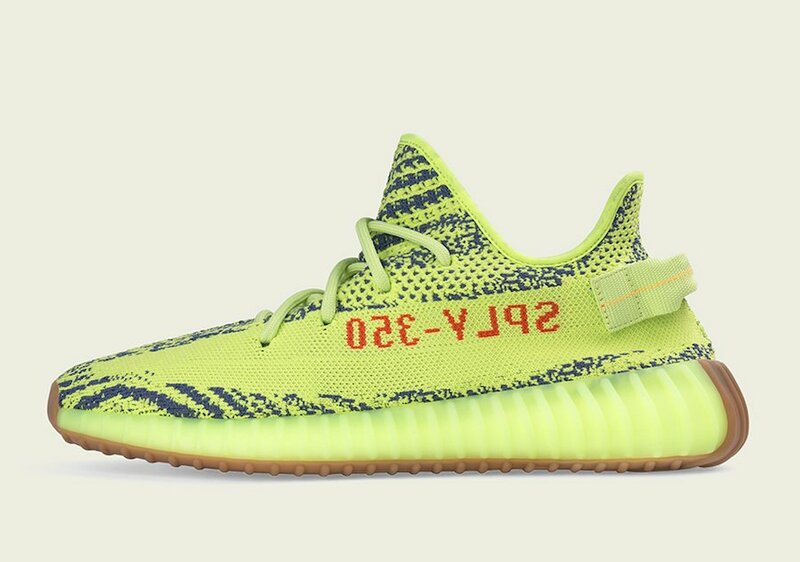 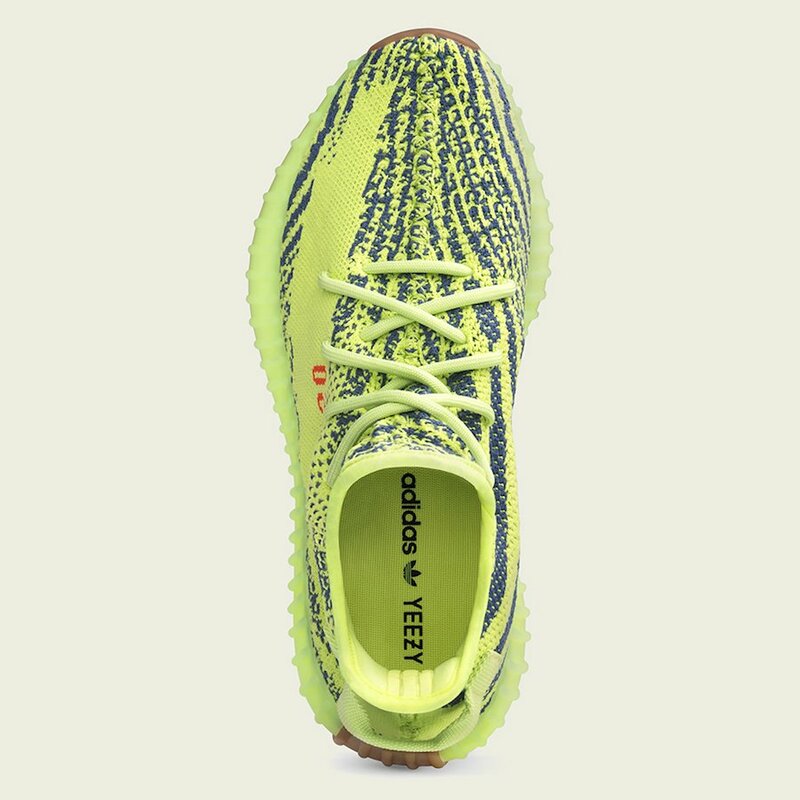 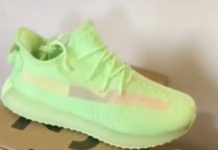 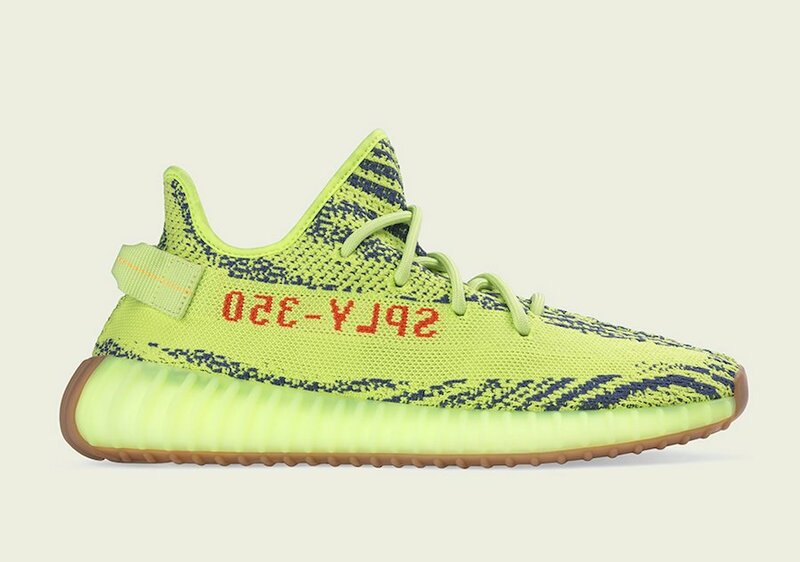 The ‘Semi Frozen Yellow’ will be the first to release which will take place on November 18th. 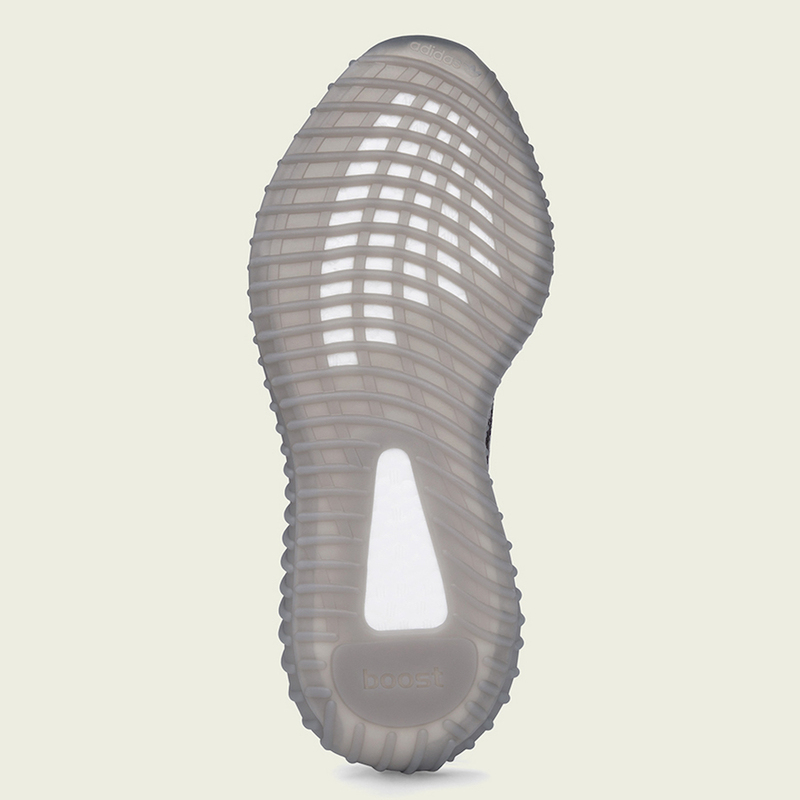 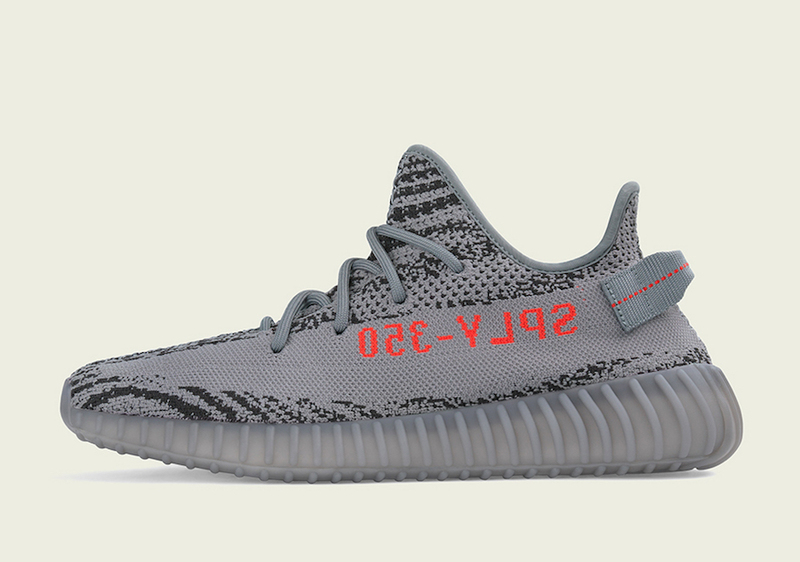 On November 25th adidas will release the ‘Beluga 2.0’. 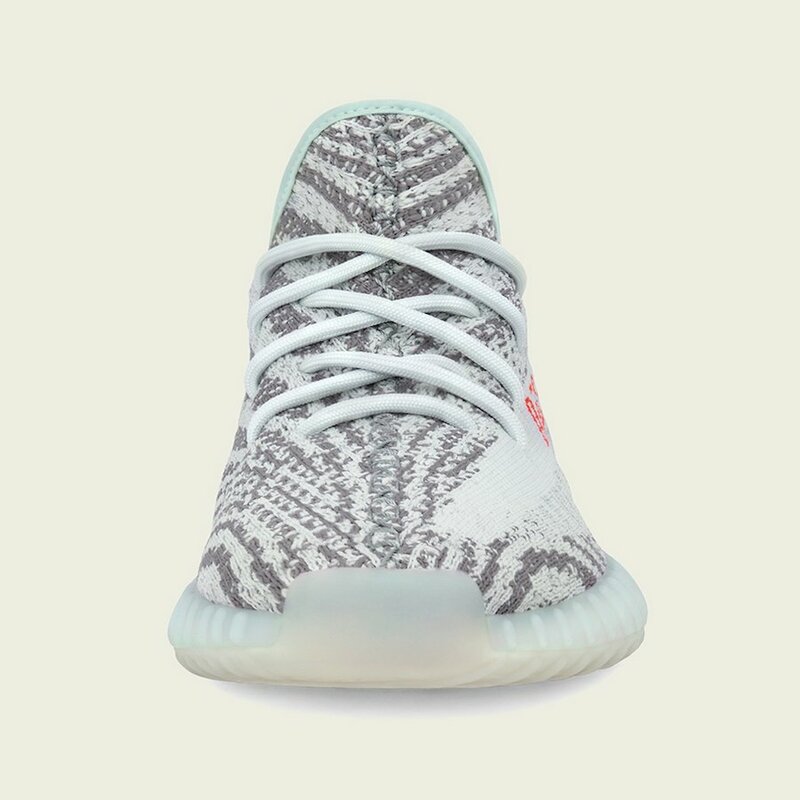 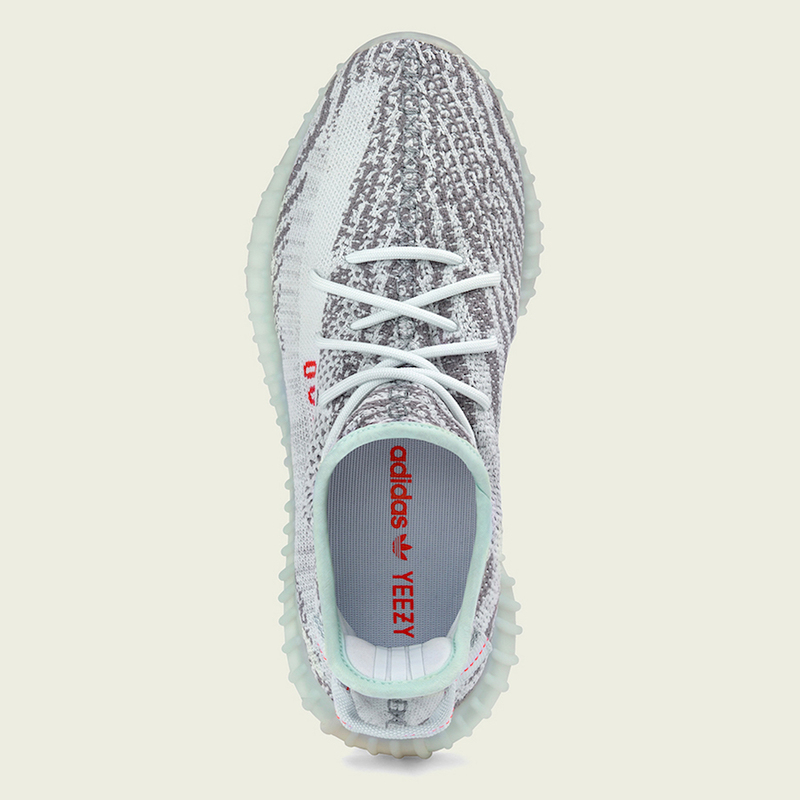 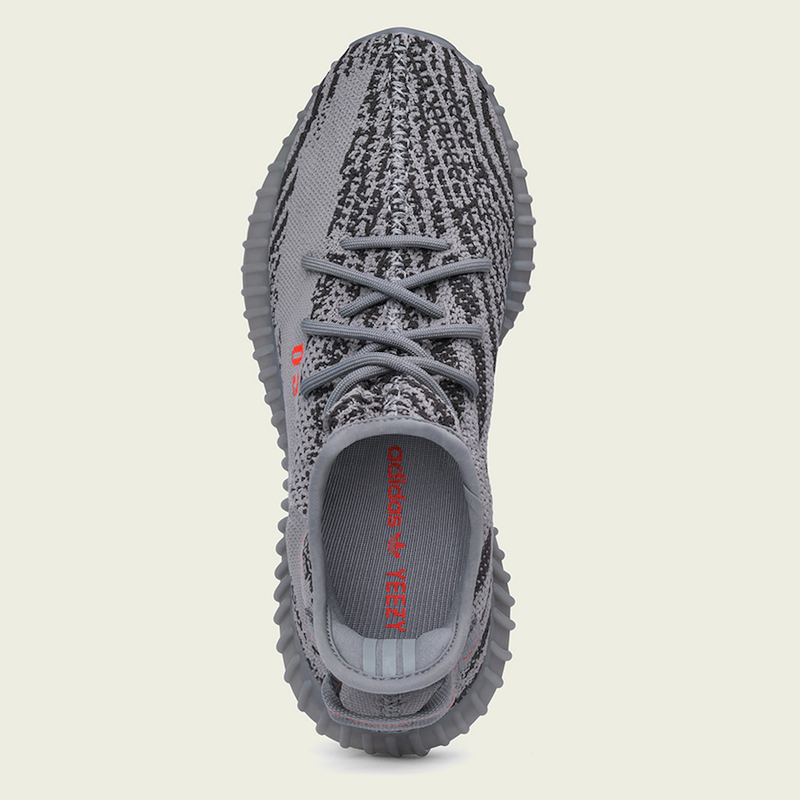 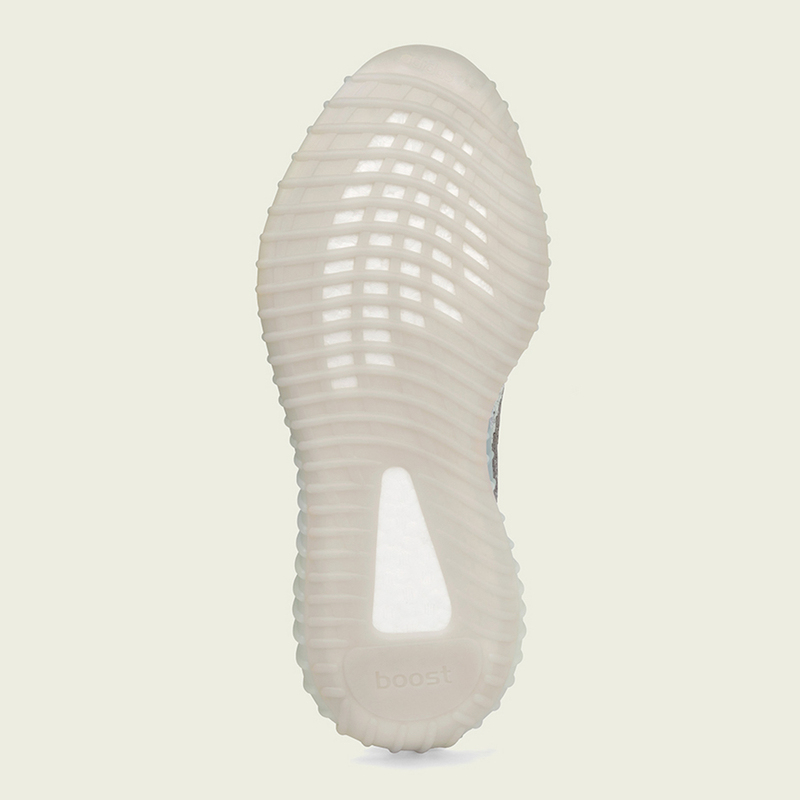 Last but not least is the ‘Blue Tint’ which will launch on December 16th. 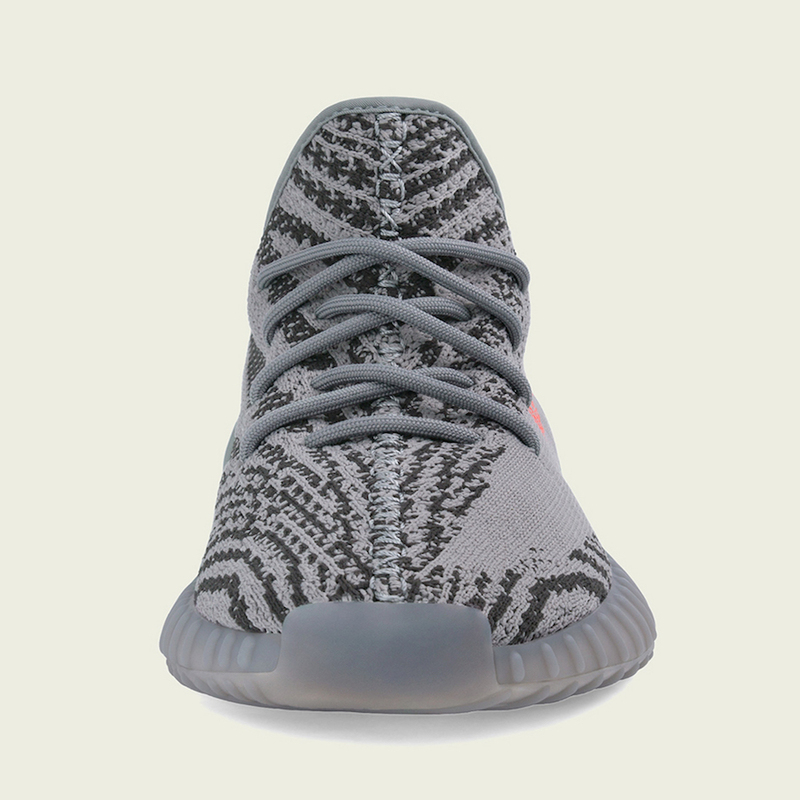 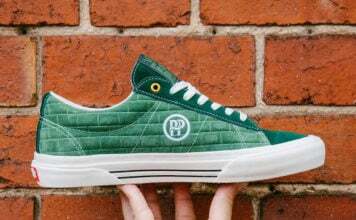 Retail price is set at $220 each.